Signage is primarily informative, but it also plays an important role in how people view a home or business. 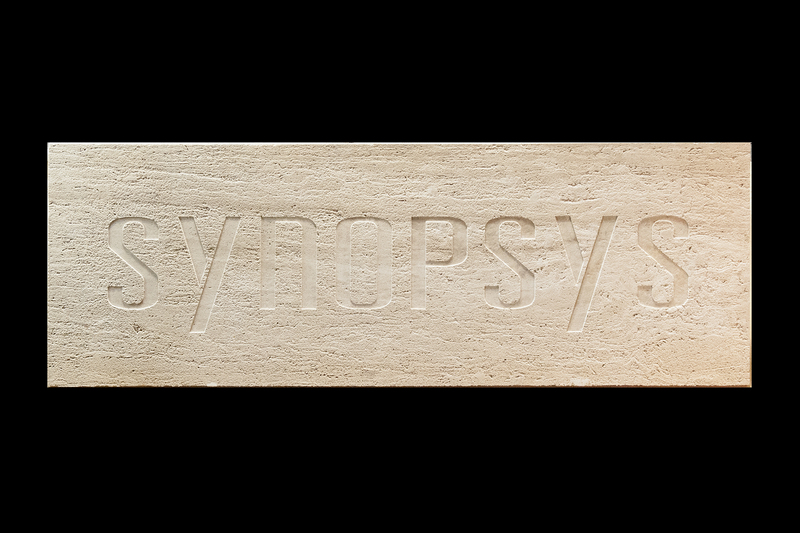 For signage that is elegant and has universal appeal, natural stone is a classic choice. StonePly’s lightweight natural stone panels are easy to install, and they have proven over and over that they can stand the test of time. Using an array of natural stone options, including granite and limestone in numerous colors, our team can craft natural stone signs with attractive sandblasted designs. Why StonePly For Signs With Sandblasted Designs? The StonePly website contains pictures of our featured stone options, answers to frequently asked questions, natural stone panel technical info, and overviews of some of our past projects. If you’d like to find out whether we can use sandblasting on our natural stone panels to create the sign you need for a specific application, we would be happy to provide a complimentary initial consultation along with a free custom estimate. Call us at 903-454-4630 or get in touch by completing the contact form on the StonePly site.